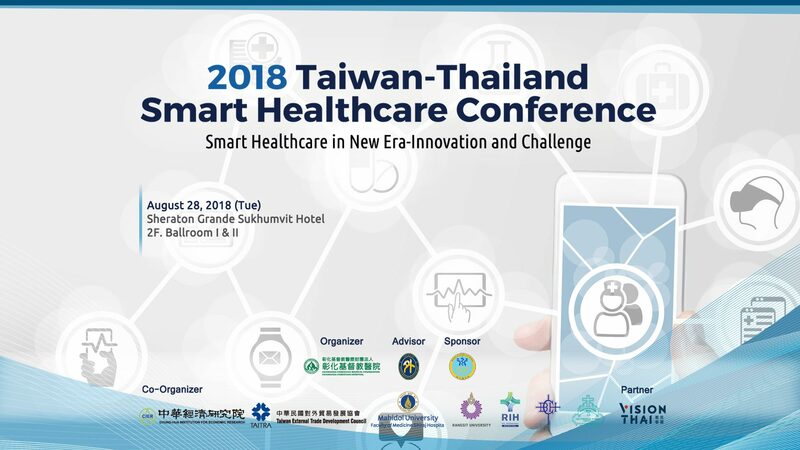 2018 Taiwan Thailand Smart Healthcare Conference’ will be held on 28 August 2018 in Bangkok, Thailand. 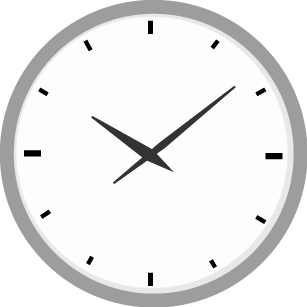 The conference will be under the main theme ‘Smart Healthcare in New Era-Innovation and Challenge’. We aim to bring in a wide range of medical professionals, medical industries, hospital’s CEOs to share and analysis on key issues and challenges faced when putting Smart Healthcare forward, particular towards the Thailand 4.0 policy.